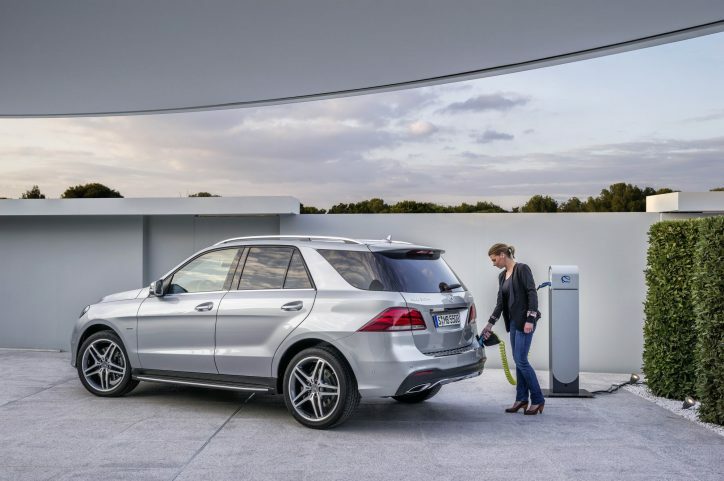 The days of the current generation plug-in hybrid electric vehicle (PHEV) models of the Mercedes-Benz C-Class, E-Class, GLE and S-Class are numbered. The German automaker decided to end their production cycle to make way for their next-gen models under the EQ banner. According to Autocar, the successor of the mentioned units will carry Mercedes’ “third-generation technology.” All of them will be marketed bearing EQ badges soon. The source claimed that a Mercedes spokesperson confirmed the changes. The first to benefit from the upgrade will be the S560e trim of the Mercedes-Benz S-Class. The S560e trim will replace the S500, and it will be available in the market by autumn. The car will make use of a 6-cylinder petrol paired to an electric motor. Two E-Class PHEVs will follow the S-Class PHEV by the end of 2018. One of them will have a petrol engine paired to the EQ tech, and the other will have a diesel-fed engine partnered to EQ Boost. The C-Class PHEV is projected to come out in the market by 2019. An A-Class PHEV will likely arrive also following the C-Class PHEV. The A-Class PHEV will be Mercedes’ answer to the Audi A3 e-tron. The report said that there are no details about the upcoming GLE PHEV yet. However, they believe that the hybrid SUV would be due later this year. The GLE PHEV will likely carry the same hybrid setup found in the S560e. The next-gen C-Class, E-Class, S-Class and GLE PHEVs are expected to be equipped with Mercedes’ latest nine-speed automatic transmission. The EQ boost is estimated to add 121 bhp and 325 lb-ft of torque to the stock engine configurations of the said units. The top speed and electric range of the models will be significantly increased too.